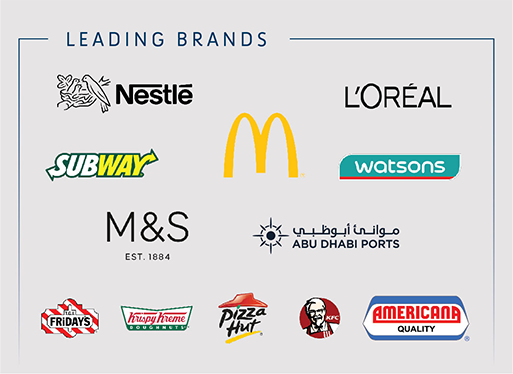 We ensure that our clients – local and international manufacturers who import and produce FMCG products in the Middle East – keep a competitive edge. With our modern facilities, the latest technology and stringent quality control procedures, we consistently deliver exceptional service. When Mohebi provides the logistics support, your products reach consumers on time, every time and in the highest quality.